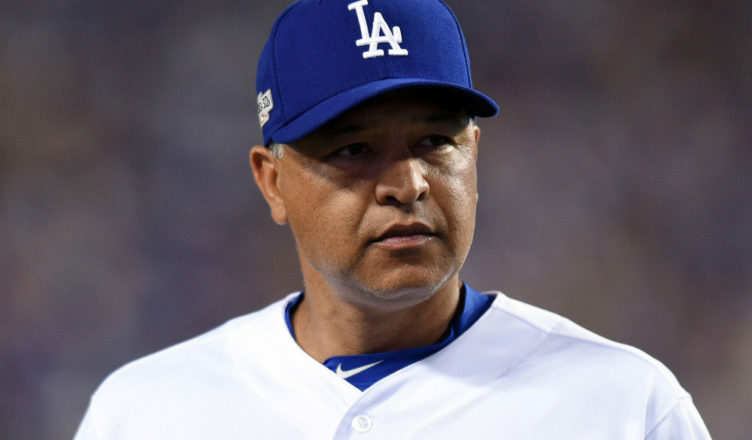 Dodger’s manager Dave Roberts stopped by the Jim Rome show to talk about the Dodgers and their latest hot streak. The skipper discussed Kenley Jansen’s health and his availability for the upcoming Colorado series. He also spoke about the atmosphere at Dodger Stadium during the Dodgers/Dbacks series. 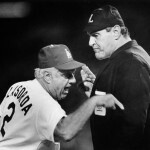 Apparently Tommy Lasorda was impressed with the way the Dodgers played during the Arizona series. If Tommy was impressed you know things are improving. Check out the videos below, and like, retweet and comment please.